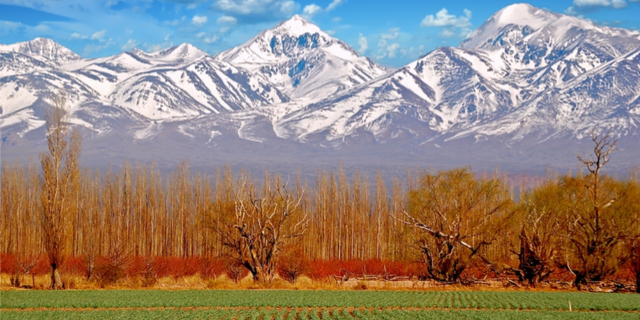 The Mendoza region, known for its world-famous wines and the distinctive micro-climates that provide the necessary diversity, is also known for its olive groves, fruit orchards, and horsemanship. The Mayor is waiting for your arrival to have you taste and admire the wines produced here! Some of the best polo players in the world train in the region and you can tour the grounds and spend some time with these beautiful animals. Want to join in a game? You're on!